The Tecnifibre yellow dot squash balls are a result of collaboration with the ex world no.1 player Thierry Lincou. The yellow dot competition balls are approved by the WSF and are recommended for experienced players. They come in the package of 12 balls. 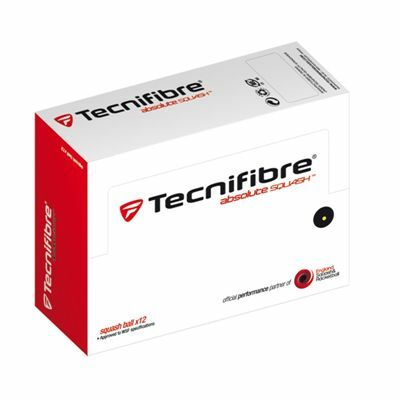 for submitting product review about Tecnifibre Yellow Dot Squash Balls - 1 doz.